Apartment was very clean and very well equipped with everything you might need. Small pool and gym were nice. The administrators were very welcoming and friendly. Beautiful view. Fully equipped apartment. It felt like home away from home. I loved my view and the kitchen, the room was great. I especially liked the amazing customer service Robert provided us at check in and throughout our stay. In his absence (on his off day Sunday), Cecilia picked up where he left off. Their main priority is the customer's satisfaction. The entire apartment is beautiful, clean and spacious. Once we met our host he was simply amazing. Valet parking and the level of safety. Scanning the key to enter great idea. The view wasn’t exactly what I saw on the picture but it was decent. The balcony was a great bonus. Absolutely loved the view. 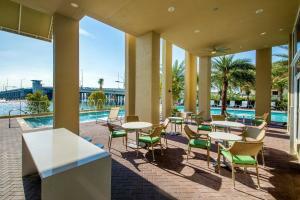 Great value for a very nice apartment with an amazing view! The staff was very friendly and helpful, especially Cecilia. The apartment was clean and modern. 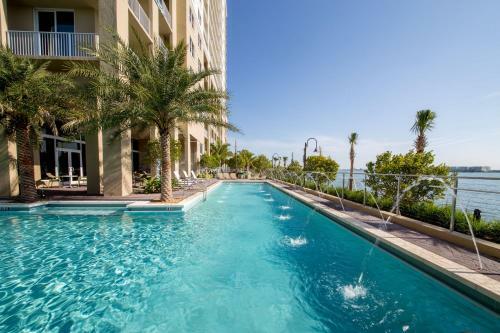 Lock in a great price for Mare Azur Miami Luxury Apartments by Grand Bay – rated 8.6 by recent guests! 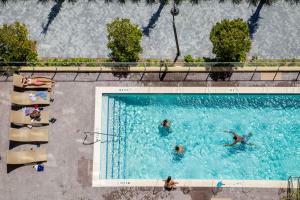 Mare Azur Miami Luxury Apartments by Grand Bay This rating is a reflection of how the property compares to the industry standard when it comes to price, facilities and services available. It's based on a self-evaluation by the property. Use this rating to help choose your stay! One of our best sellers in Miami! 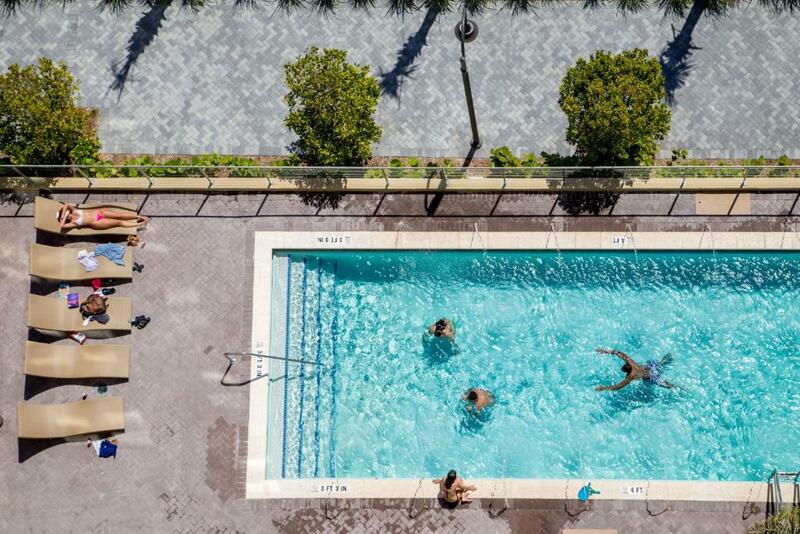 Located on Biscayne Bay and 9.1 mi from Miami Beach, Mare Azur Miami by Grand Bay provides guests with an outdoor pool and sauna. 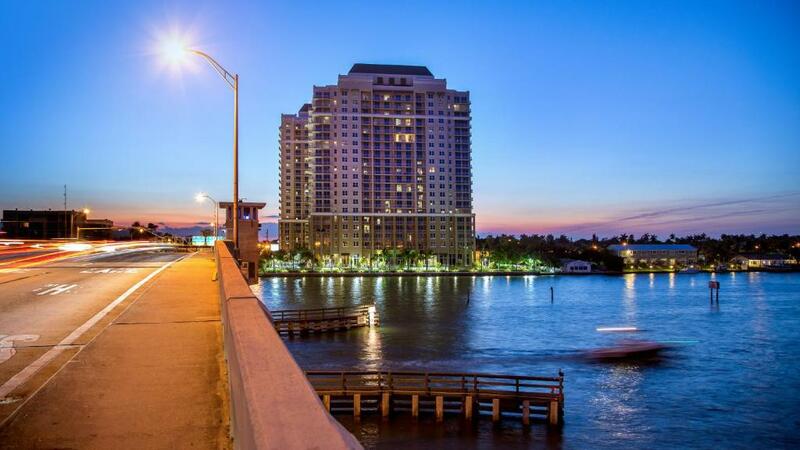 This property is located 8.9 mi from the Port of Miami. These self-catering Apartments at Mare Azur have a full kitchen, complete with stainless steel appliances, a welcome breakfast kit at check-in, and hardwood/parquet flooring. A seating area, dining table with chairs, and private bathroom are also featured. Select rooms offer balconies with a view. 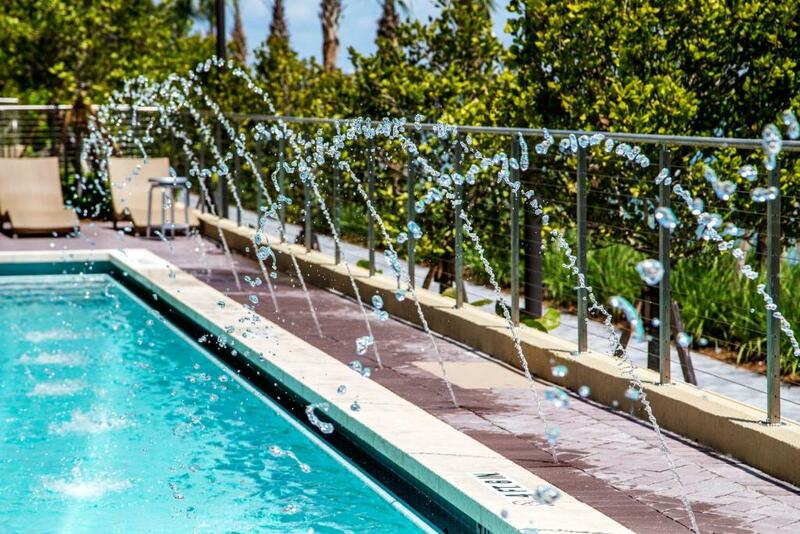 A games room and 24-hour fitness center are located on site and Mare Azur Miami Luxury Apartments is nonsmoking throughout. 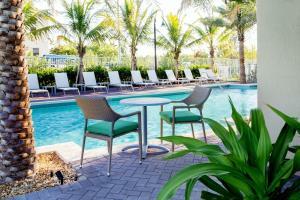 Attractions nearby include American Airlines Arena (5.6 mi) and Port of Miami (8.9 mi). 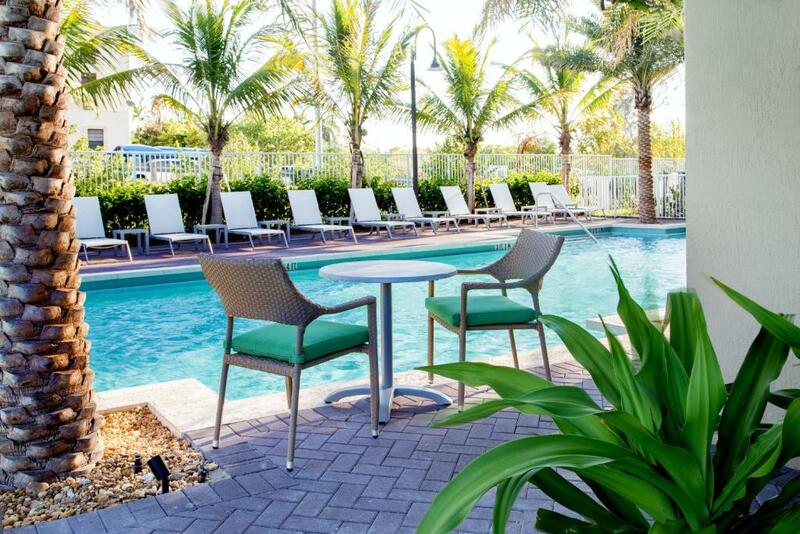 Miami International Airport is located 24 minutes' drive from this hotel. When would you like to stay at Mare Azur Miami Luxury Apartments by Grand Bay? This apartment has a balcony, washing machine, and a fully equipped kitchen. This apartment has a balcony, fully equipped kitchen, and a living room. It offers a bay or city views. 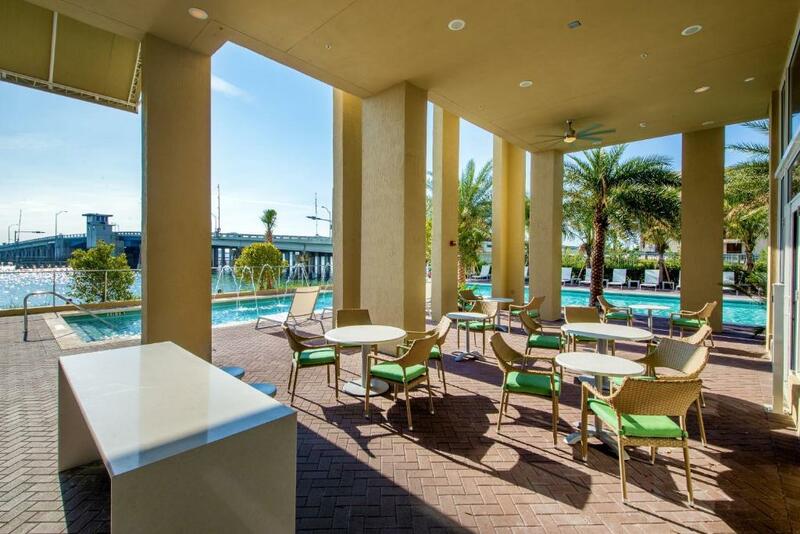 This spacious 2-bedroom apartment features a balcony, fully equipped kitchen, and a seating area. 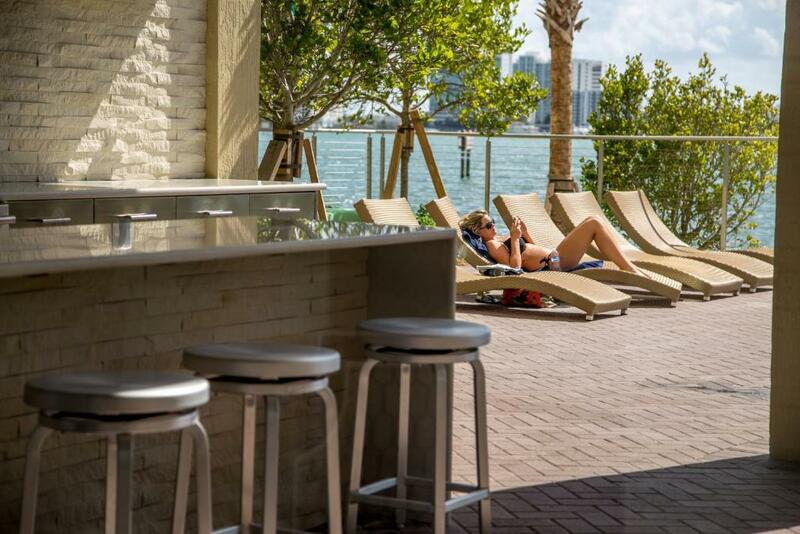 Just 10 minutes off Miami Beach, right on the Biscayne Bay waterfront, the brand new Grand Bay awaits you with your "home away from home". Services of this wonderful condo property also include an L-shaped outdoor swimming pool right on the water, complete with sunbeds and loungers, a comfortable furnished patio area, a beautiful club house with pool table, a business centre with computers and a printer at your disposal, a new fitness center with men's and women's sauna located in the sister building and 24 hour Valet. The property is non-smoking. 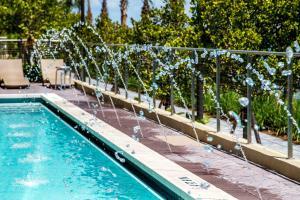 House Rules Mare Azur Miami Luxury Apartments by Grand Bay takes special requests – add in the next step! 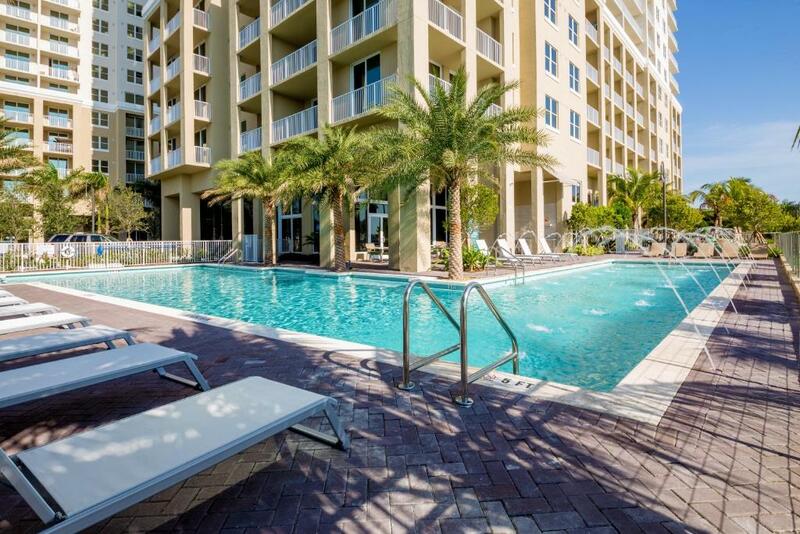 Mare Azur Miami Luxury Apartments by Grand Bay accepts these cards and reserves the right to temporarily hold an amount prior to arrival. Please note there is per stay charge for the use of WiFi. Pet fees are charged by the property per pet, per day. Please note daily housekeeping is not offered. Please note that packages cannot be sent to this property. Please note the cleaning fee for a 1-night stay is USD 80.00 plus tax. Contact the property for details. Only pets under 9 kg are allowed. Terribly noisy, sitting right on a major highway. ZERO noise isolation on windows and balcony doors, I would expect an apartment of this level to take care of such things. We stayed for 4 nights and i haven't slept any of them, because of the highway noise, neighbors having wild party till 6 am, and the facility did nothing to stop it. Also, very squeaky uncomfortable mattresses in all beds, and very cheap and bad blinds, sun starts shining early in the morning. My bed had broke when I sat on it. When I got to the property no one was present. I stood in the lobby for 30 mins trying to figure out how to get my keys/check in. I called the reservation center no help. No valet present outside so it took about a hour to get in to the room. After waiting in the lobby then finally getting someone to get me in the elevator to go to the office no one there then coming back down and waiting for valet to show up. Some basic kitchen needs were lacking. No baking sheet for the oven. No serving utensils, etc. The atmosphere was quite sparse. There was no extra blanket. Pool was dirty when I went swimming. Great to have a washer and dryer en suite. All appliances worked well. There were numerous small restaurants around the hotel. The apartment is a little tired in places but the most annoying thing is the beds are so creaky. The slightest turn in the night and you get loud creaking noises. I was in the master and my dad in the twin room and all the beds were the same. I’m glad I wasn’t here with my wife as we’d have woken each other every time we turned. That definitely needs fixing, it’s the bed base that the mattress sits on that creaks. The view is amazing, and the apartment was clean and comfortable. The location is a good base to explore from if you have a car, and the valet parking out front is great and not too expensive. There is a great bar near by called Tap79 which you can walk to, does a cool selection of craft beers and good food, the popcorn shrimp were delicious and the burgers are amazing. Ferraro’s kitchen was more upmarket and pricey but very good Italian food. I’d recommend Mignonette Downtown most, get an Uber and head there, they do the most amazing seafood in a funky atmosphere.